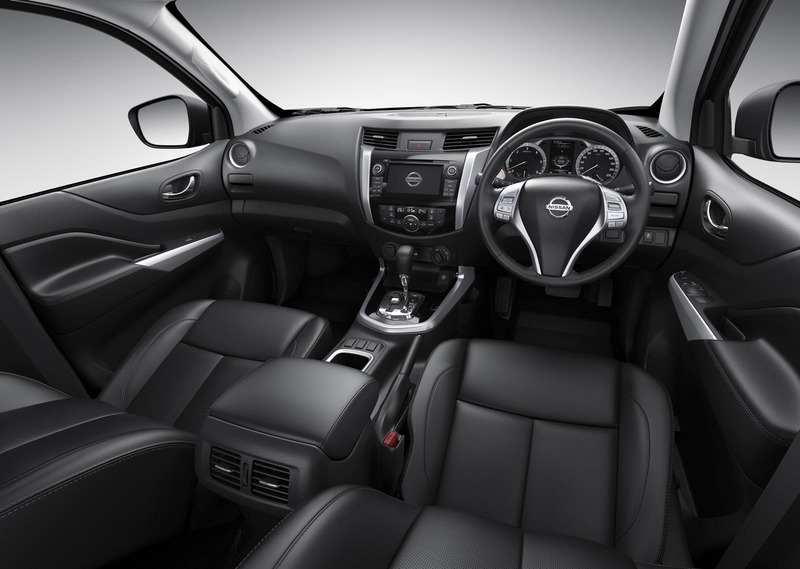 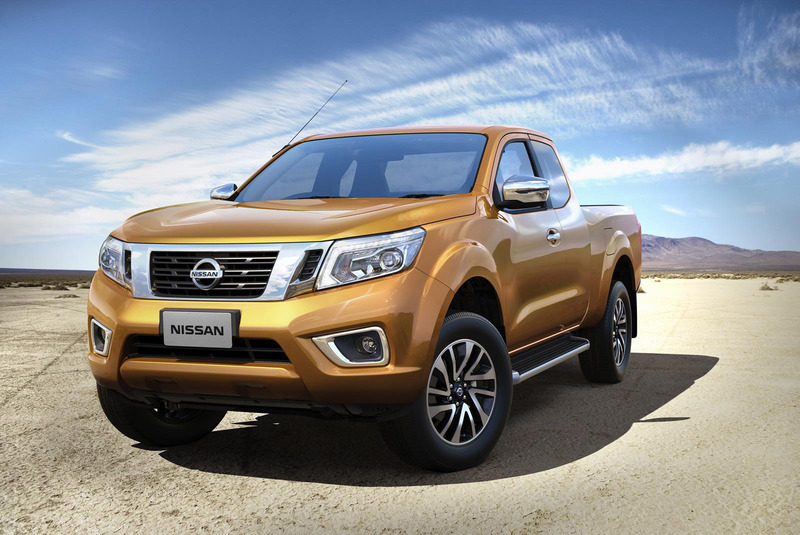 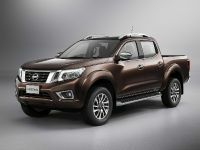 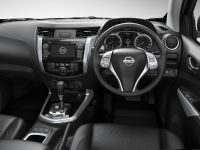 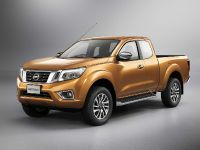 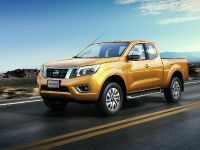 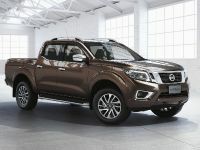 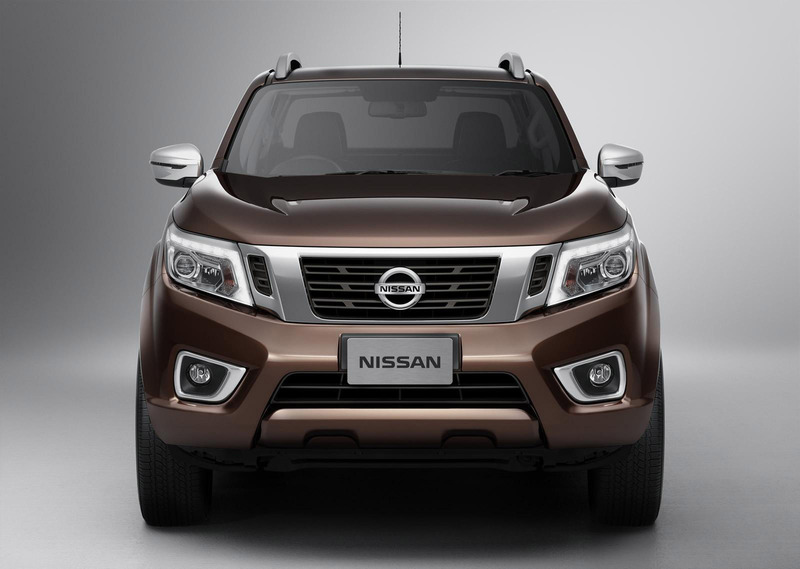 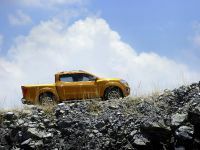 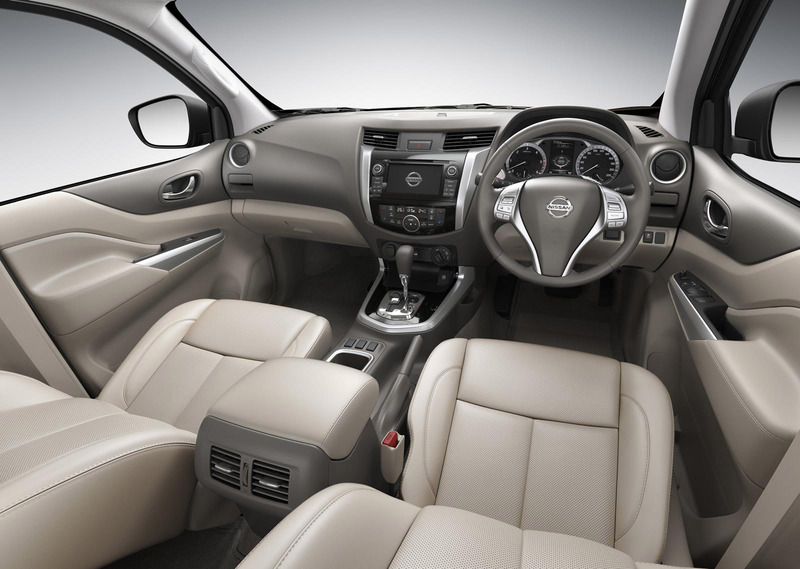 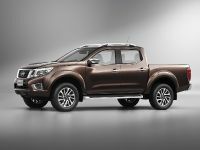 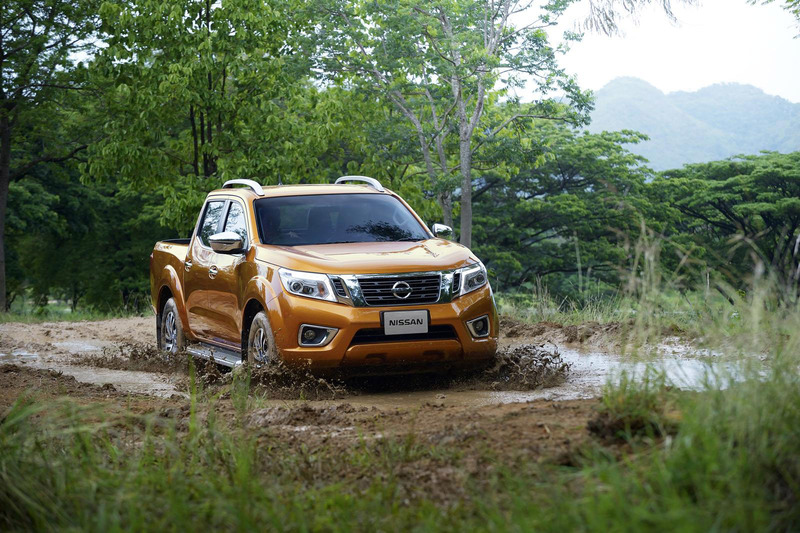 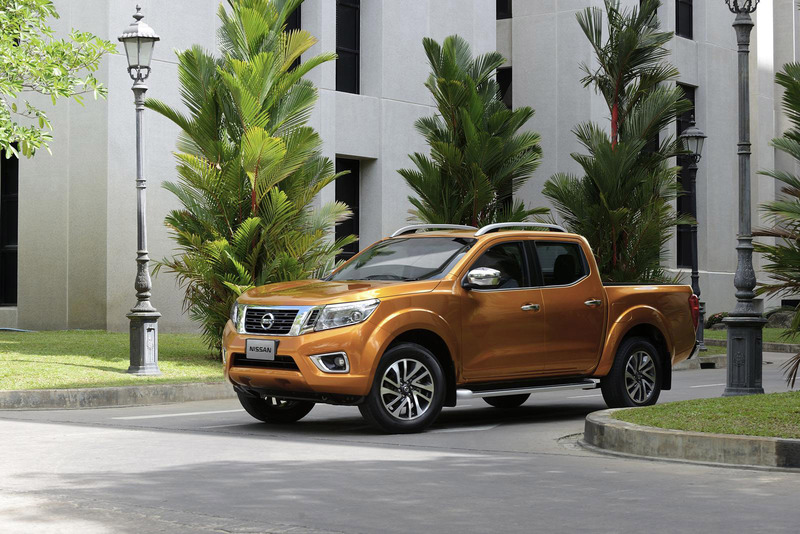 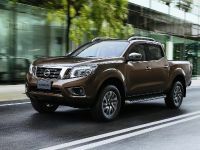 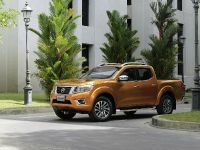 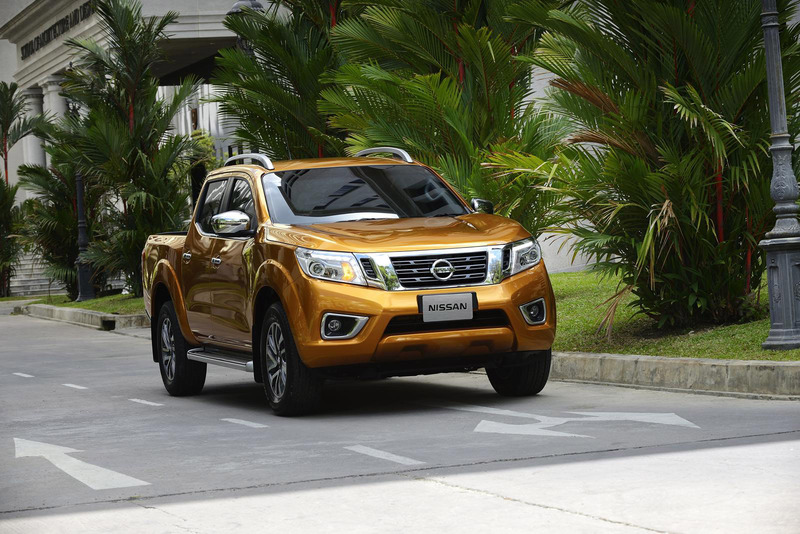 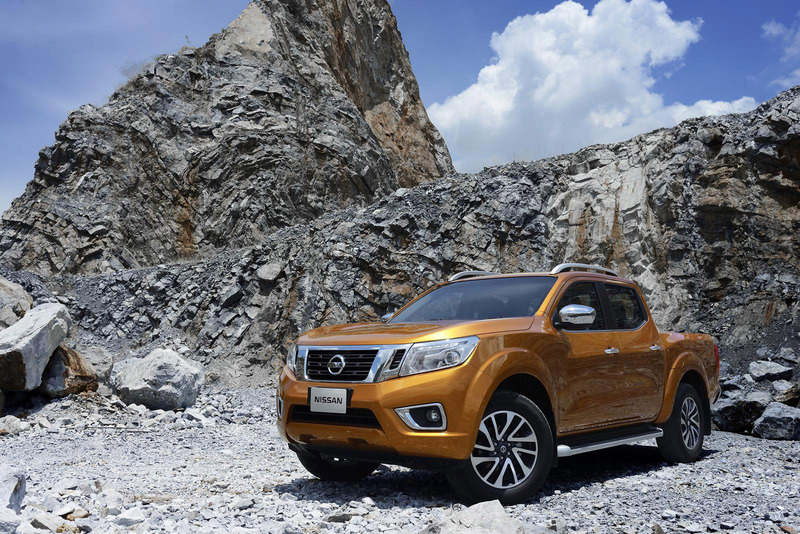 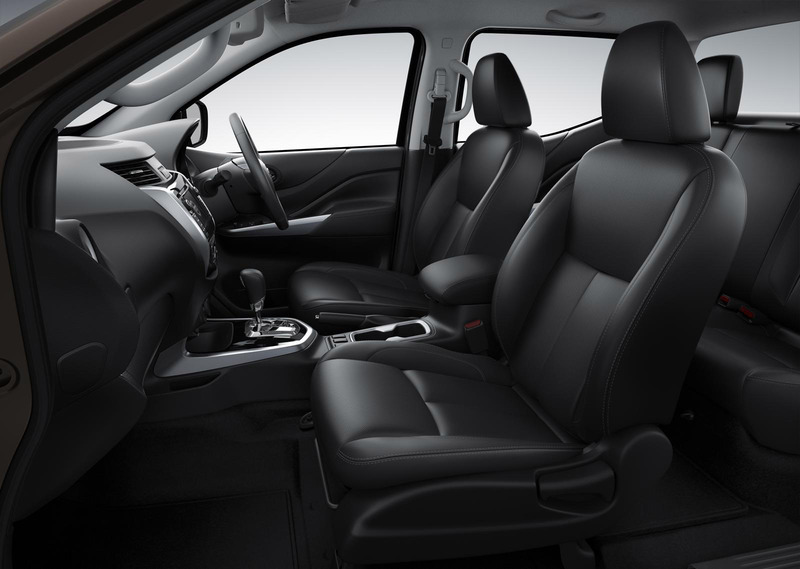 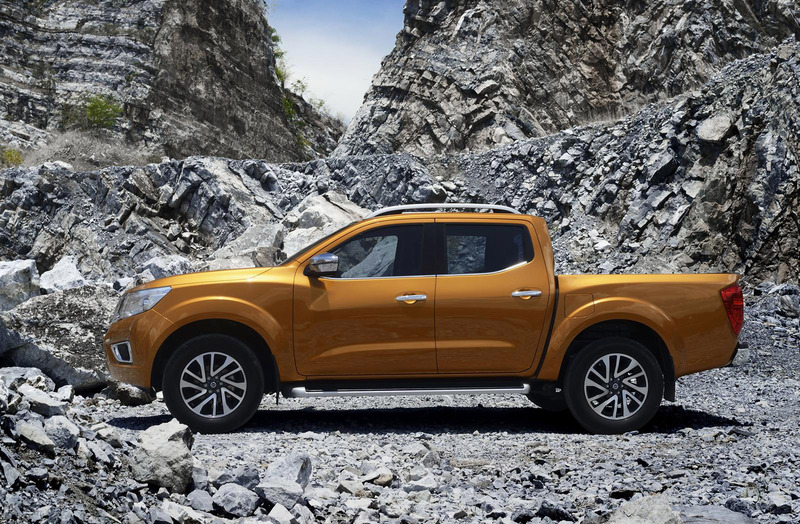 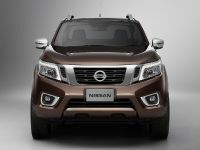 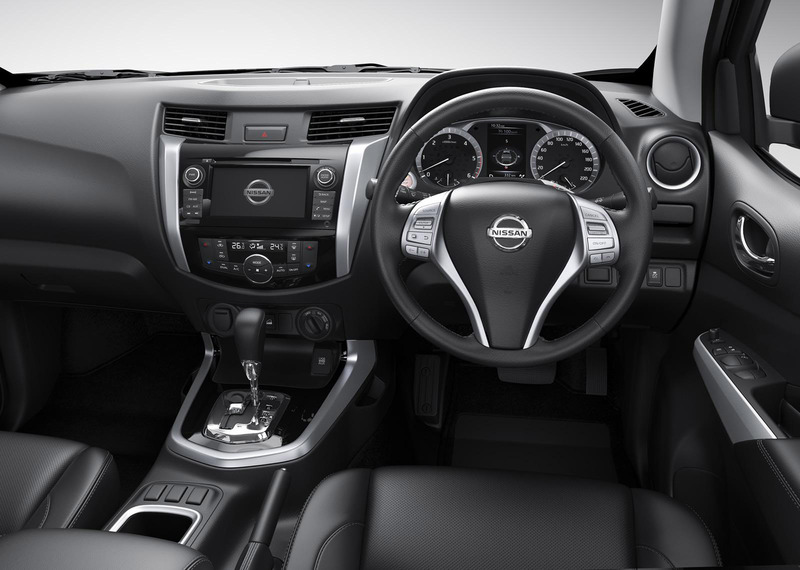 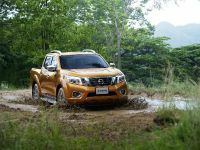 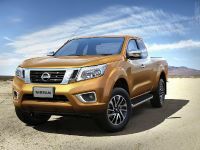 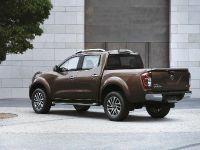 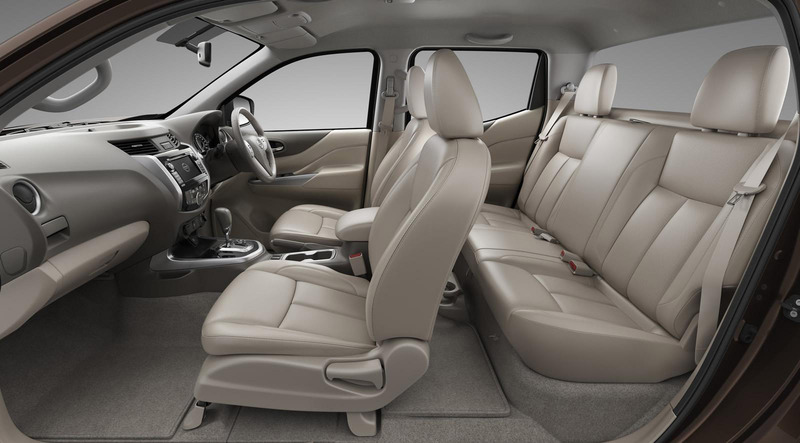 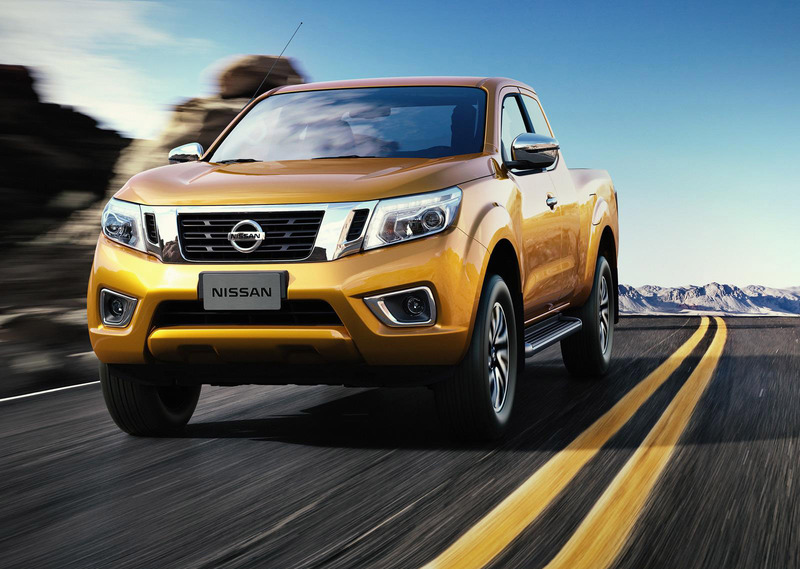 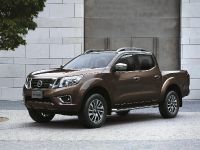 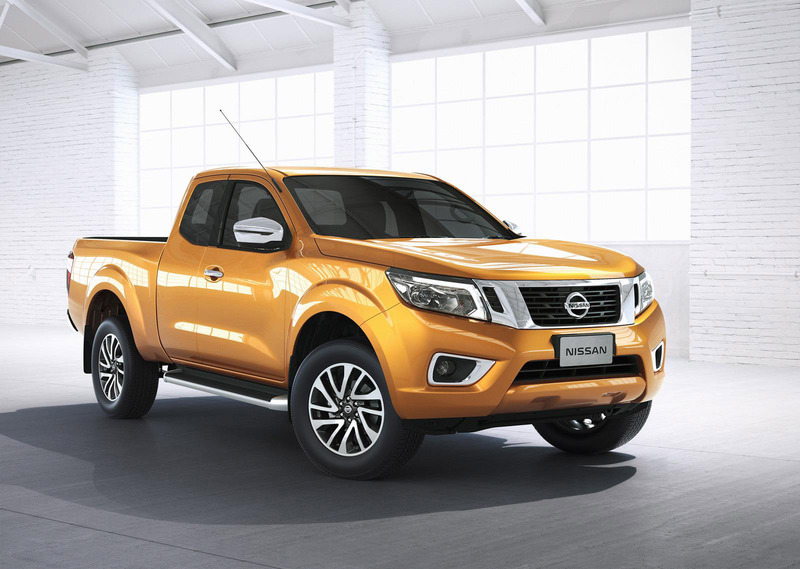 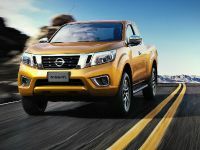 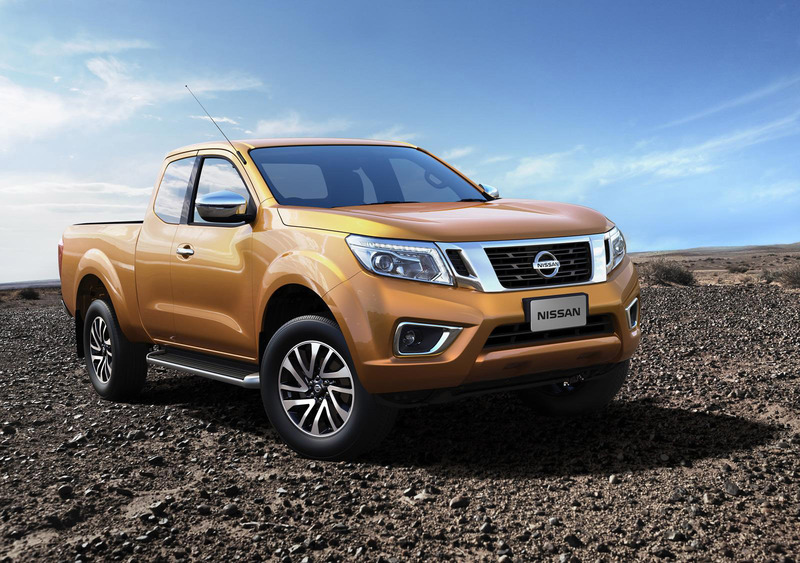 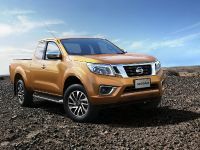 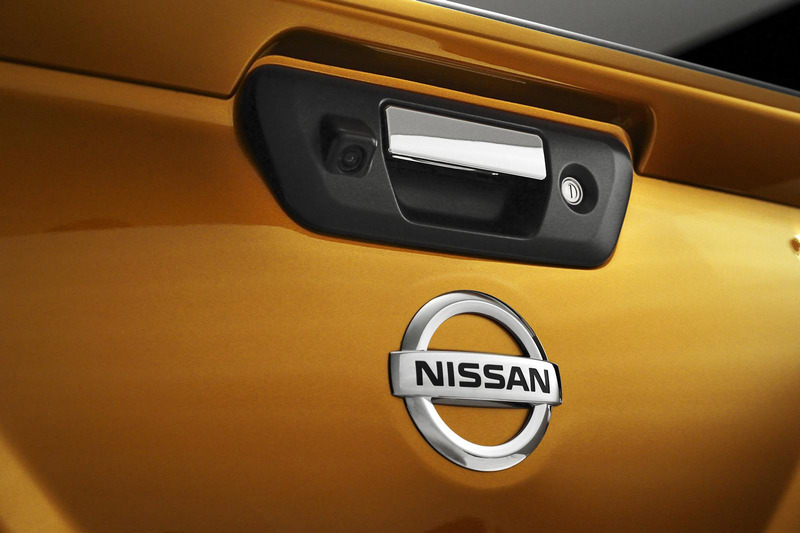 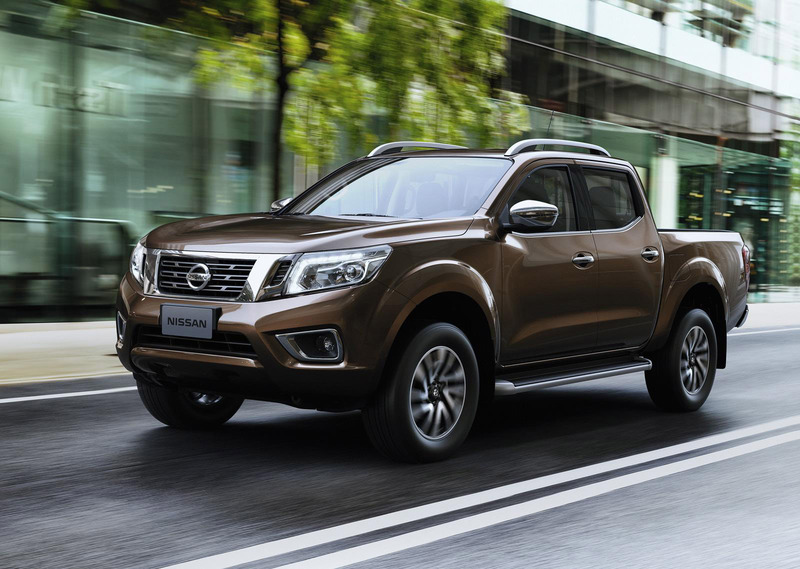 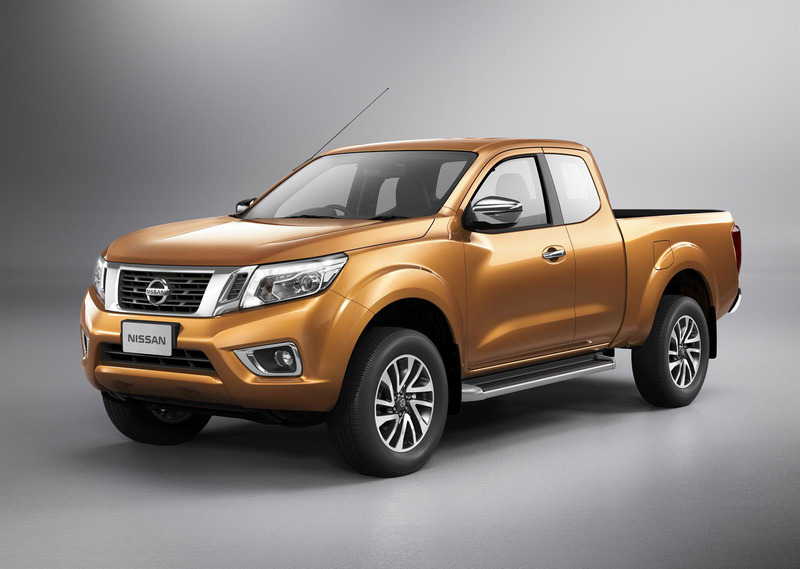 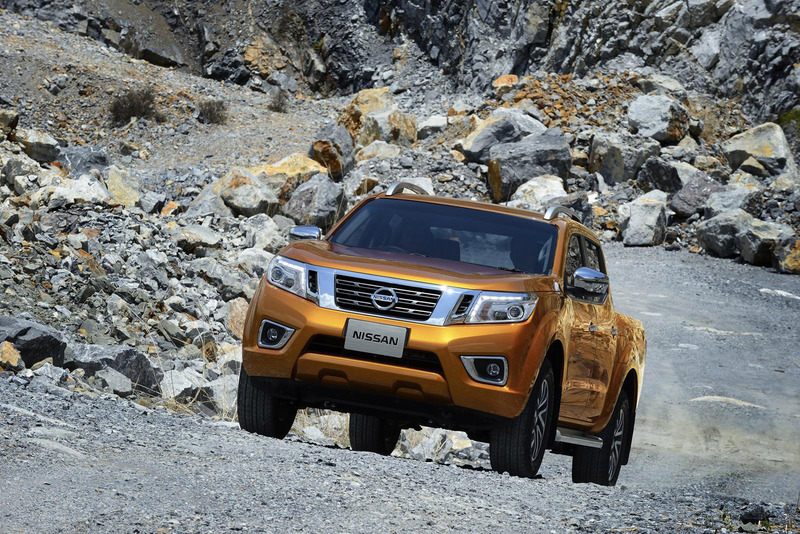 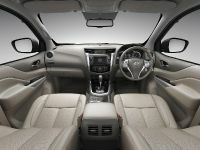 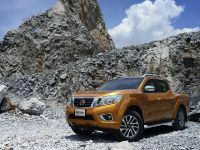 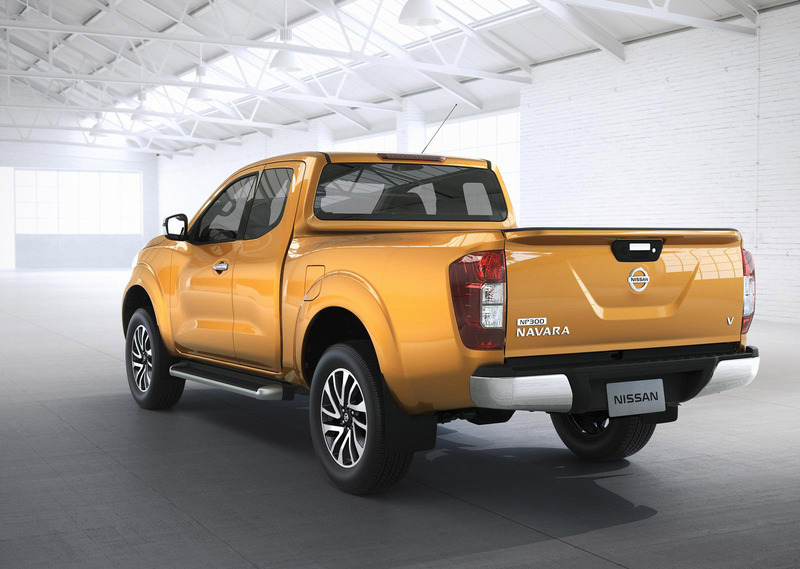 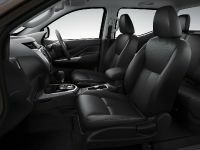 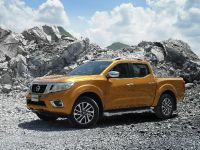 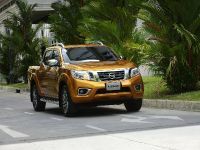 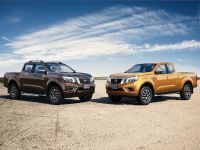 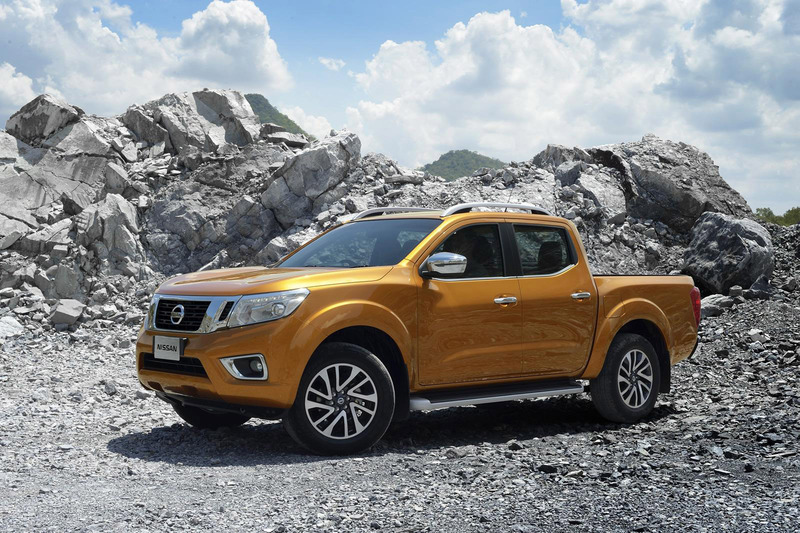 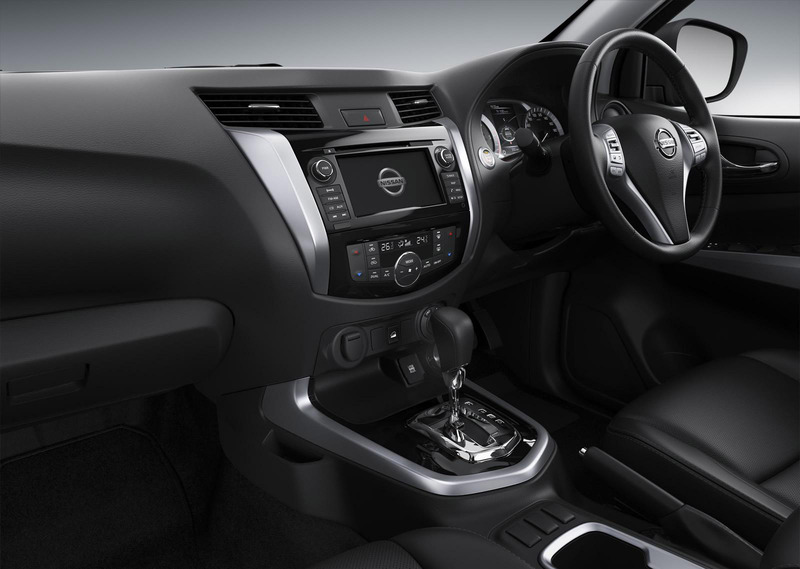 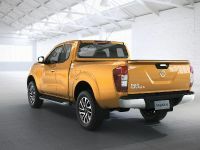 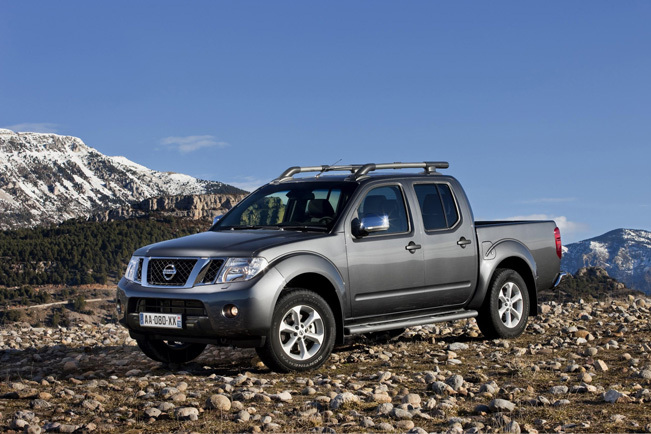 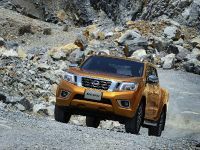 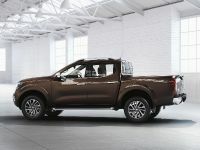 We all know that Nissan plans to launch the 2015 Navara model – after all the vehicle has been in the news since this past summer but the Japanese auto maker has decided to make a splash – the new vehicle now comes with more features and extras than previously expected. 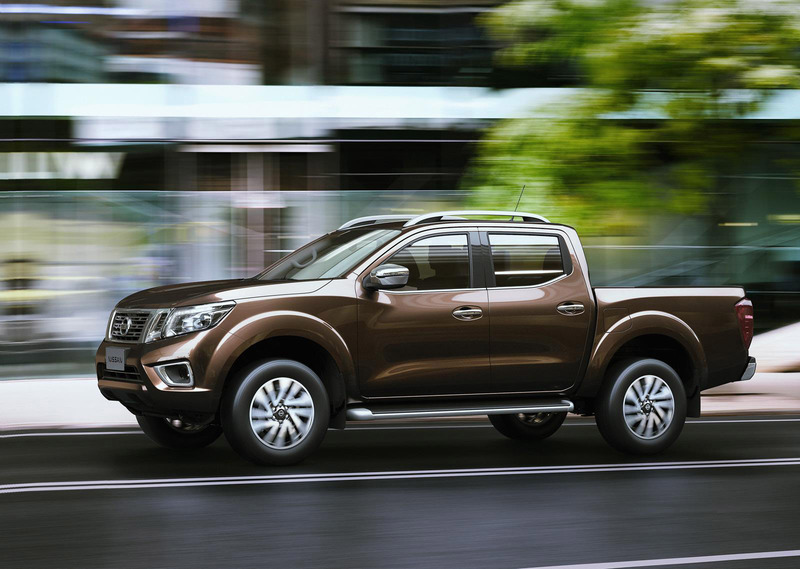 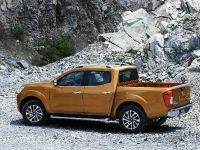 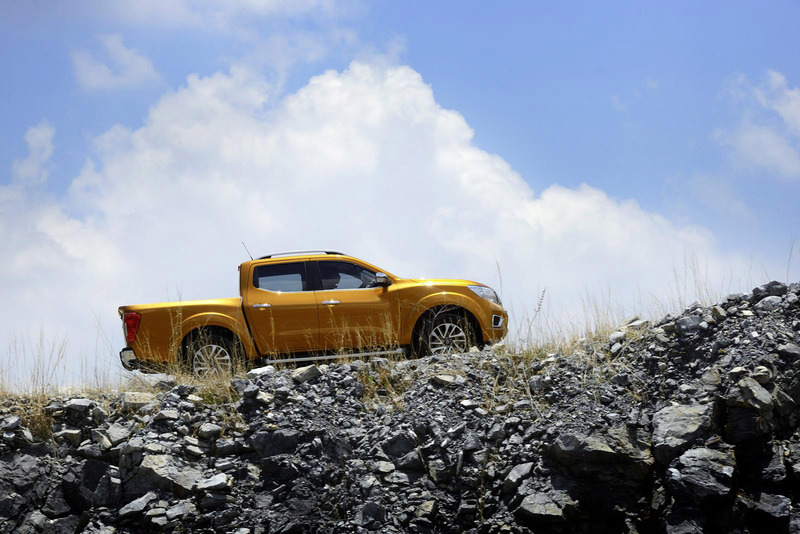 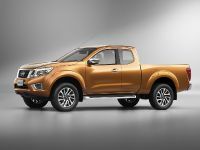 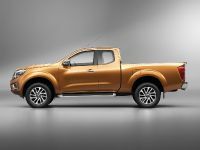 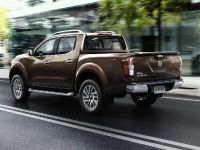 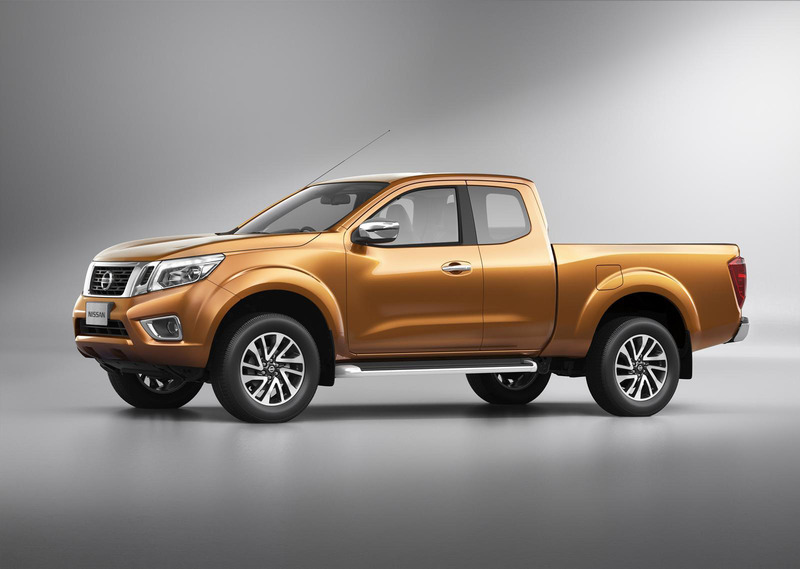 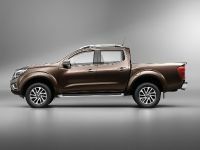 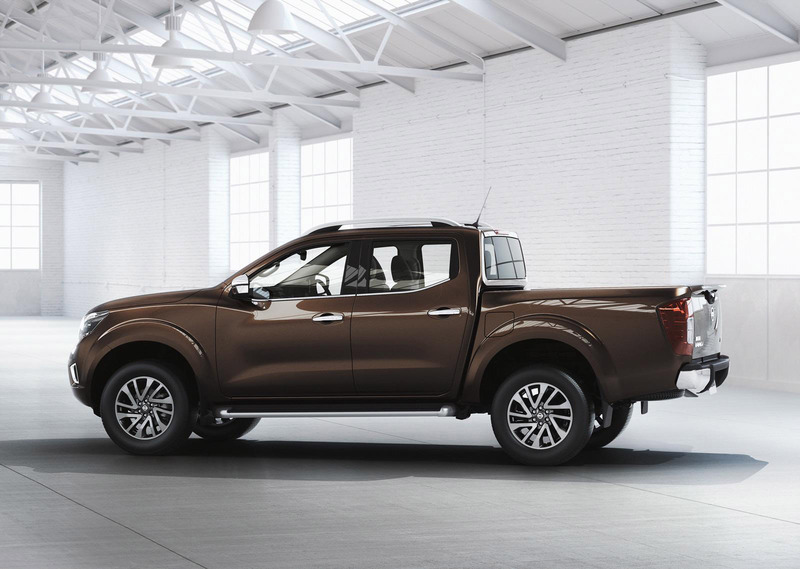 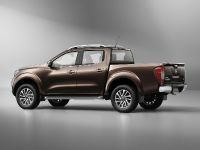 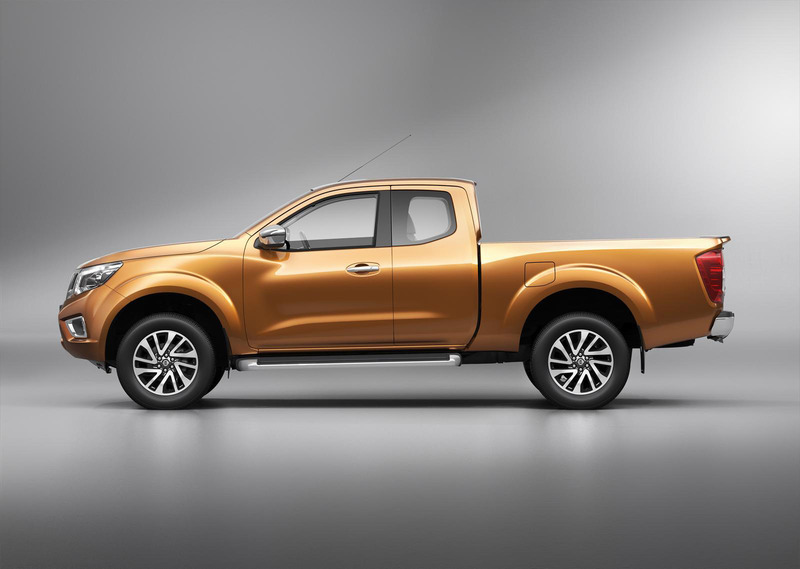 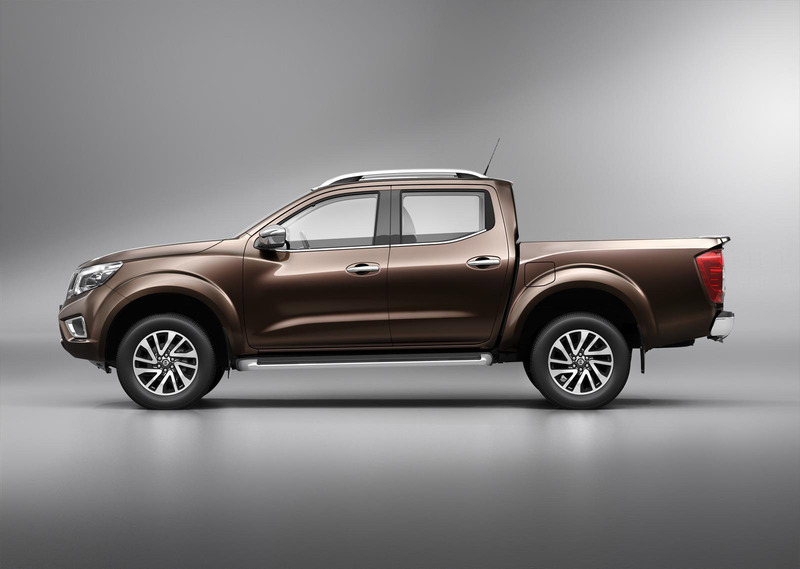 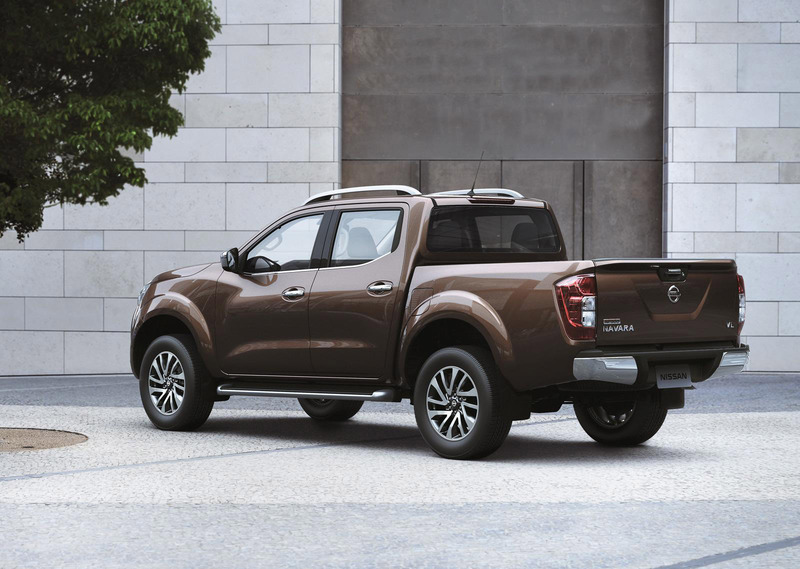 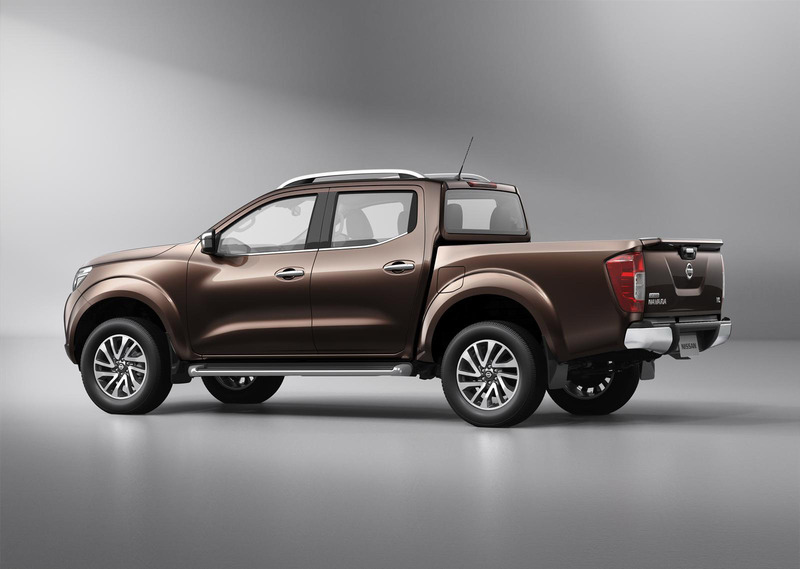 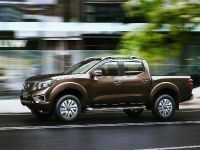 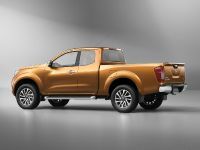 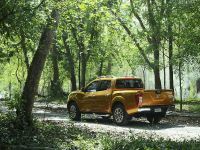 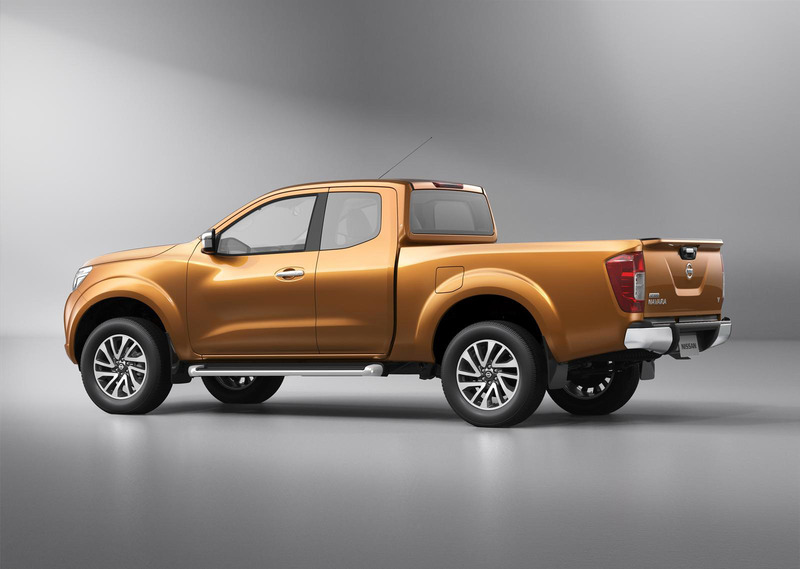 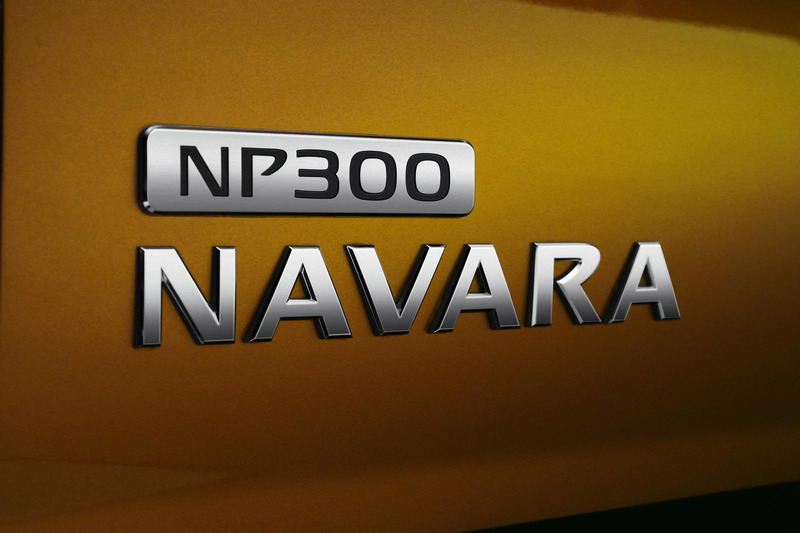 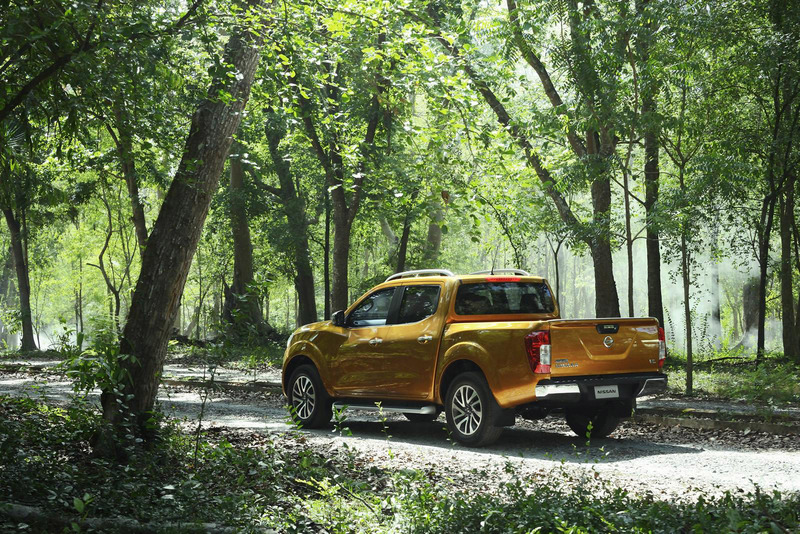 The latest version of the 2015 Navara pick-up will be launched at the upcoming IAA Commercial Vehicle Show in Hannover, Germany (September 25 – October 2) and will have new safety features, new standard equipment, new body colors and an upgraded interior trim. 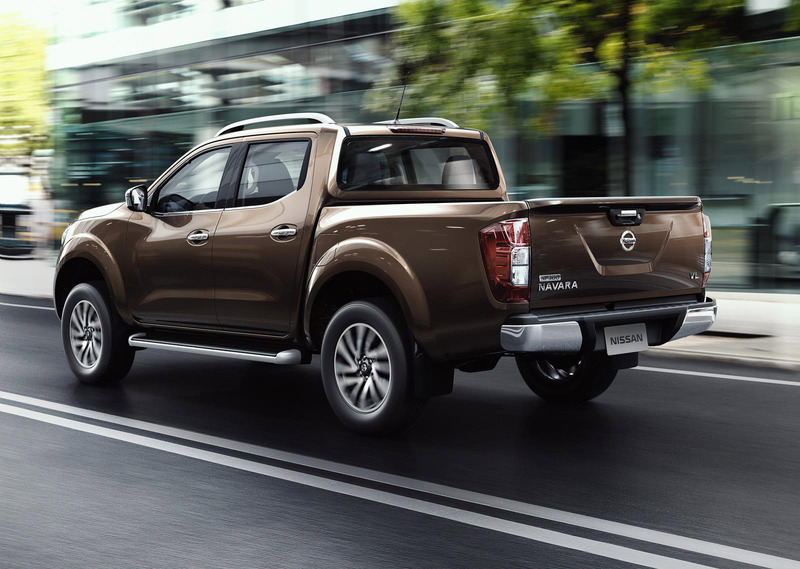 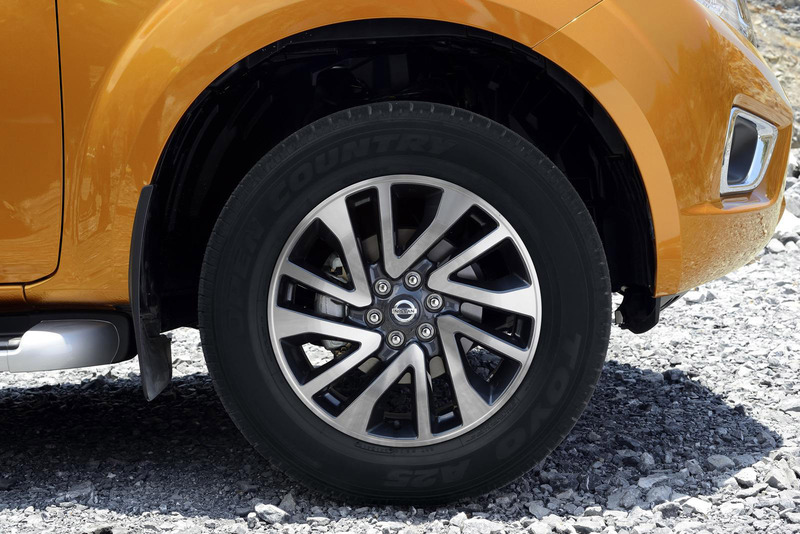 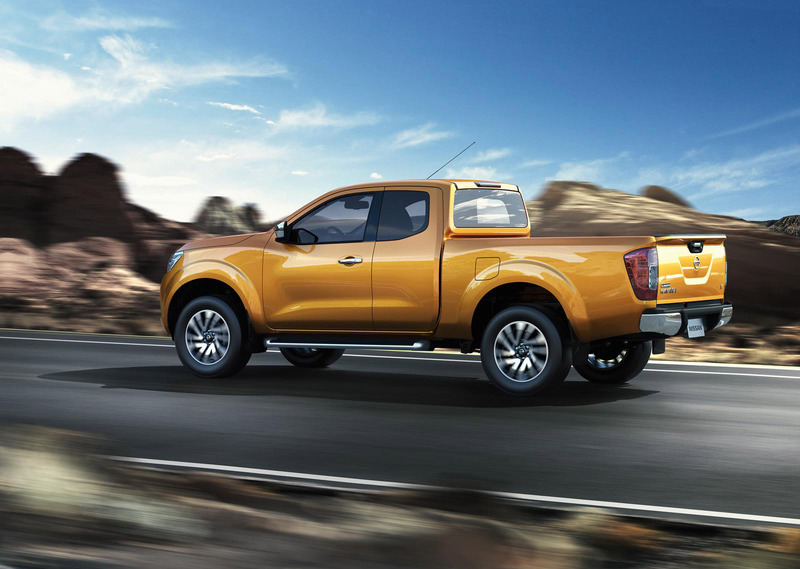 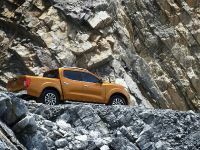 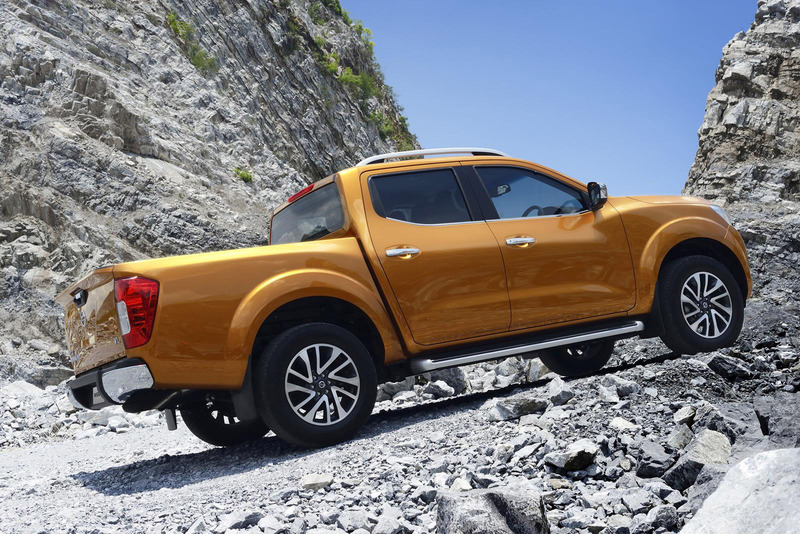 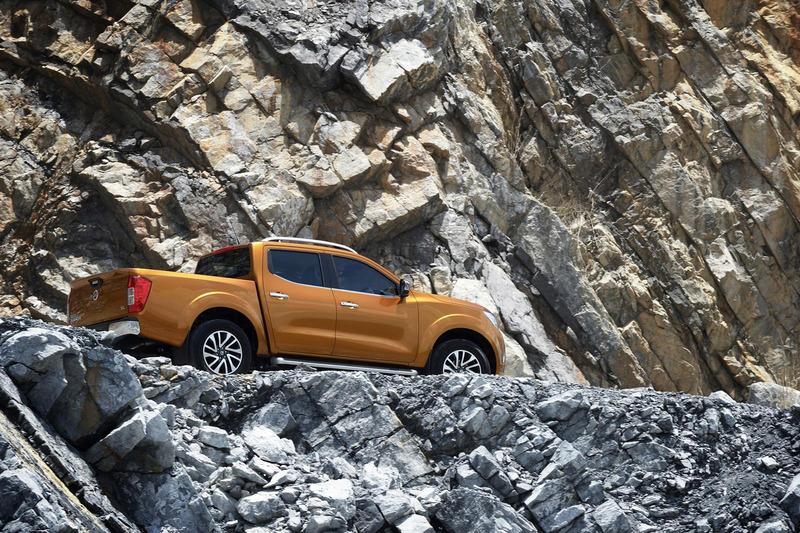 For instance, starting now every model in the 2015 Navara range has 17-inch alloy wheels and Vehicle Dynamic Control (VDC) as standard. 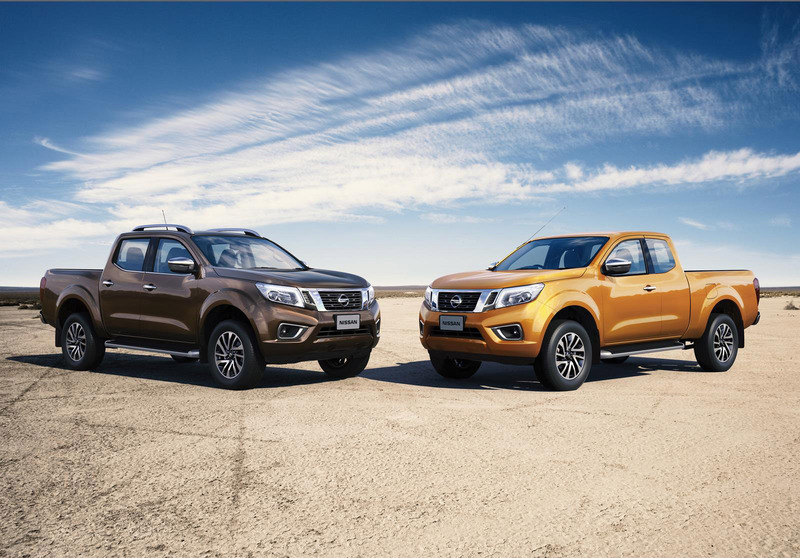 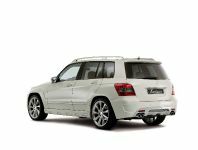 Two new body colors are also present – bronze and grey and they both offer enhanced looks and improved quality. 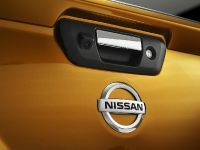 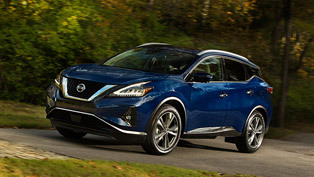 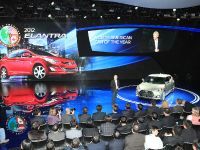 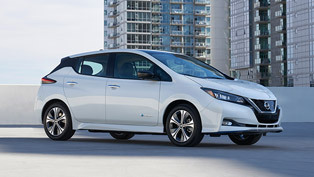 Nissan says the overall goal has been to bring enhanced value to the new features and improve customer benefits by up to EUR 800. 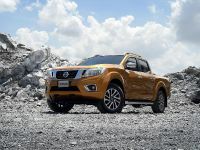 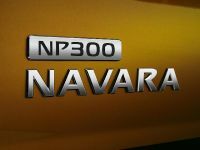 The big news is that the new 2015 Nissan Navara now offers a new SE model that comes with a 144 HP (106 kW) version of the 2.5-liter diesel engine used in other Navara modifications. 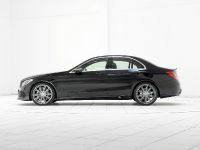 This engine, which was launched for the first time in the fleet-oriented XE version last year, is the perfect compromise between power and efficiency. 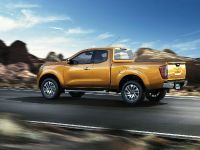 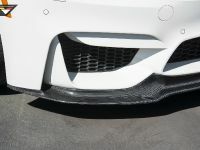 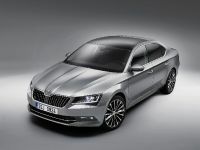 The 144 HP engine now produces 215 g/km of carbon dioxide, which is 7 g/km improvement over the 190 HP (140 kW) version and needs 8.2 liters of fuel per 100 km (29 US MPG). 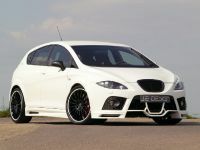 In addition to that the new SE version offers numerous improvements over the XE model that include automatic air conditioning, a combined CD tuner with Bluetooth connectivity, side airbags, chrome front grille, cruise control with speed limited, driver seat height adjustments and more. 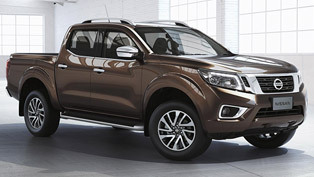 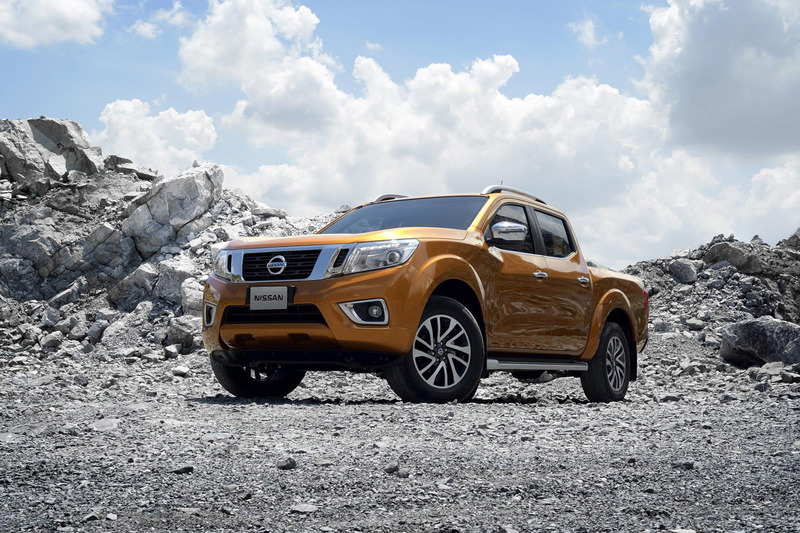 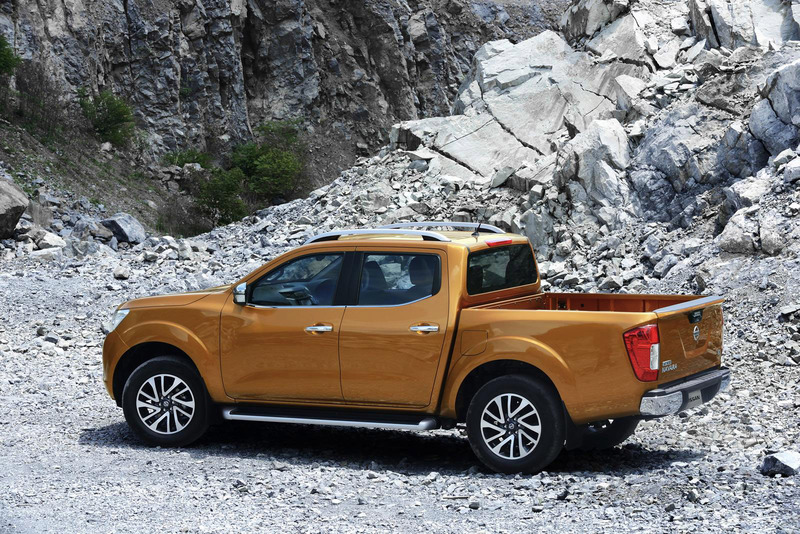 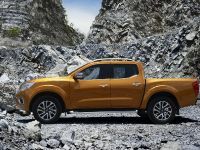 The 2015 Navara has three versions – XE, SE and the top LE – and they all now feature a 190 HP (140 kW) version of the dCi engine, while the most advanced LE version of the same pick-up is available with a more powerful 231 HP (170 kW) 3.0-liter V6 diesel engine along with an advanced Nissan 7-speed automatic transmission. 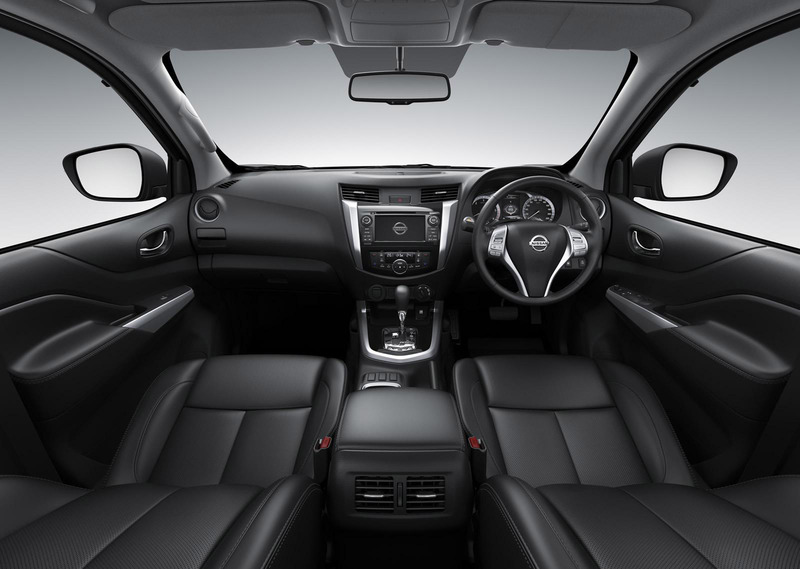 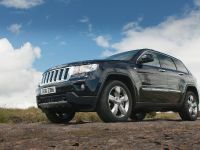 The LE version excels in other areas – it has premium navigation, a reversing camera, roof rails, heated seats, cruise control, privacy glass, rain sensor and electrically folding door mirrors as standard. 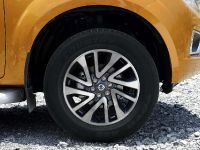 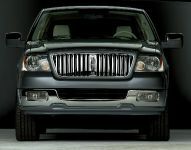 A special version of the LE also adds eather/alcantara trim, 18-inch alloy wheels, chrome touches and a steel bar at the front for added protection.